Firefox OS is open source and therefore free from proprietary technology, while still providing the power to allow application developers to create excellent products. In addition, it’s flexible and capable enough to make the end user happy. Firefox OS is a browser-based operating system that runs Web apps rather than the native apps used in Google’s Android and Apple’s iOS. That means developers who create mobile-friendly Web apps are effectively enlisted in Mozilla’s cause even if they don’t formally submit an app to the Firefox Marketplace. 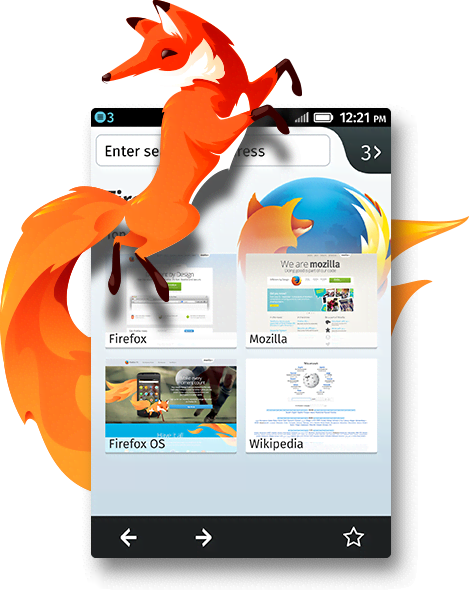 Firefox OS is packed with the features that made you want a smart phone in the first place. It fits your life perfectly so you can fit in with the world around you.